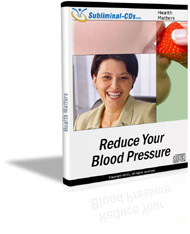 Lower your blood pressure - EFFORTLESSLY! Does high blood pressure keep you from enjoying life to the full? Need a way to control it quickly and easily? This remarkable subliminal audio recording will instantly optimize ALL of your body's circulatory systems! 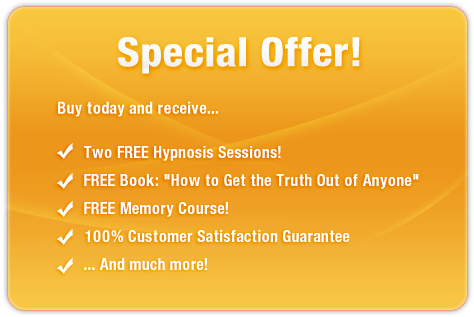 Using the latest in subliminal messaging technology, the Reduce Your Blood Pressure session will deliver thousands of positive, motivational, life-enhancing messages directly to your subconscious ? allowing you to regain control of your circulation in MINUTES! Don?t let hypertension control your life! Purchase Reduce Your Blood Pressure TODAY and enjoy the benefits of this incredible technology straight away!